Following Ookla’s statement, which detailed how it determined Airtel to be the fastest network in India, Reliance Jio has responded with a statement of its own. 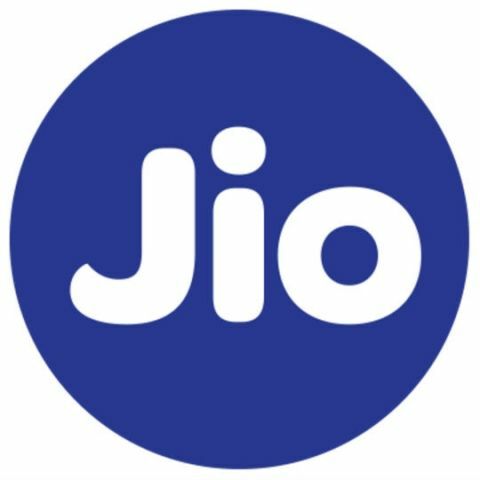 The telecom operator said that since Ookla admitted that it “does not always indicate the actual data provider in devices with multiple SIMs,” it reinforces Jio’s submission. The operator says that this indicates a “clear contamination in primary data collected by Ookla in India, where 90 percent of the smartphones are dual SIM devices.” It goes on to say that any result based on “incorrect and contaminated primary data” cannot be definitive, only probabilistic. It also called it a “travesty” that Ookla’s results were being passed off as official results. To recall, Reliance Jio had alleged that Ookla’s methodology was flawed since the service does not account for tests done on SIM 2 of a dual-SIM device. It said that the tests attributed results to the SIM card that was in the primary SIM slot, even if the SIM used for testing internet speed was in the secondary slot. In response, Ookla said that it applies additional data sources and mechanisms during post-processing to help determine the actual data carrier being tested. However, our own tests suggested that Jio was correct in its claims. To know how this newest issue between Reliance Jio and Airtel started, click here.